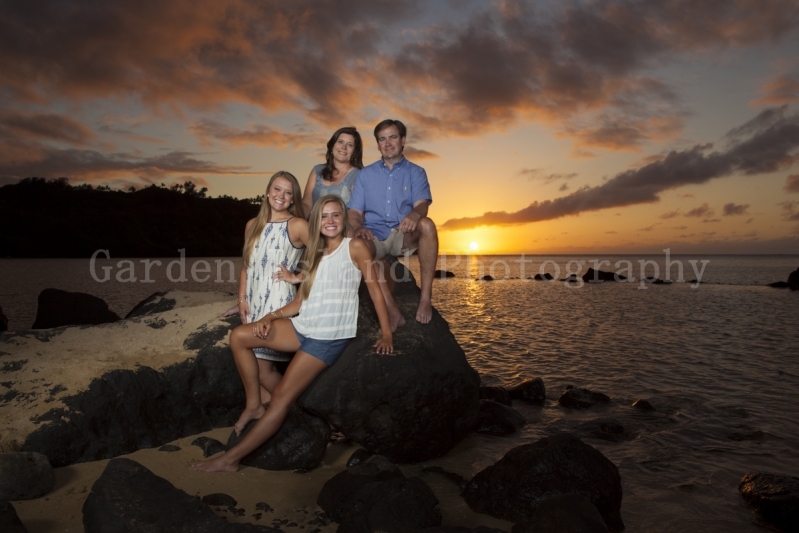 When it comes to family portraits, they can either be a enjoyable time together or a dreaded time of near torture. 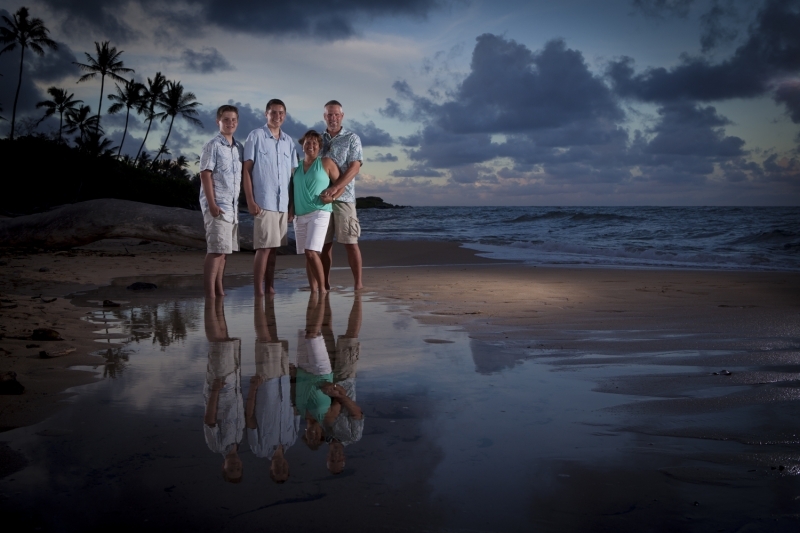 A lot of that depends on the experience and interaction between the family members and the photographer. 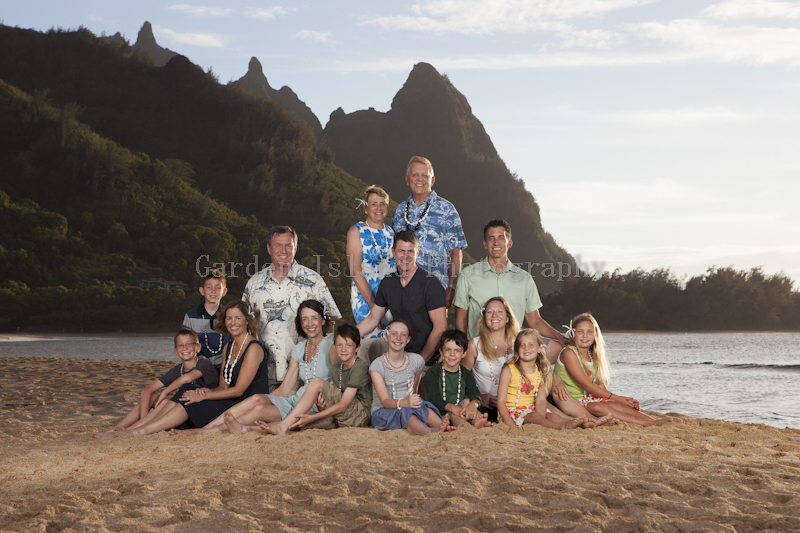 Each family has its own personality as does each individual in the family. 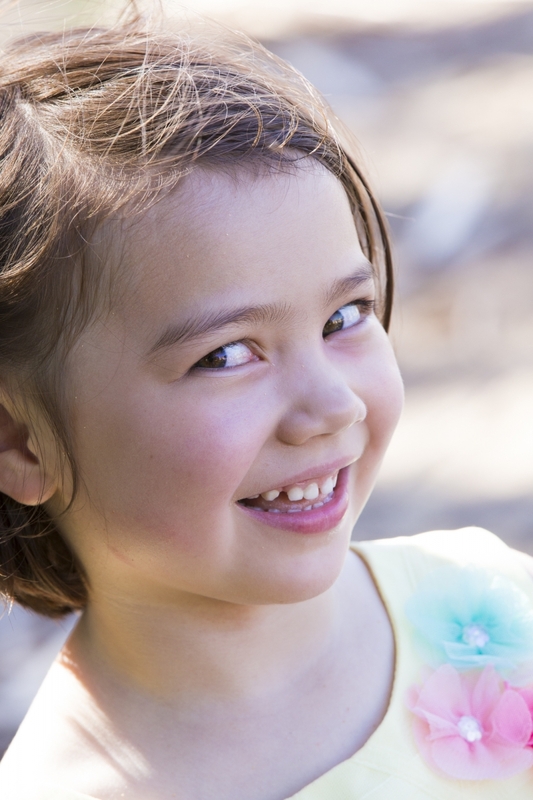 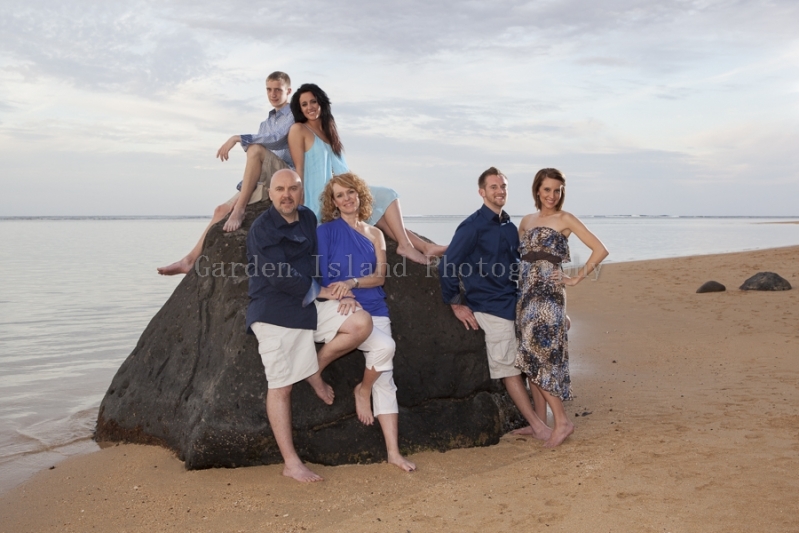 Bringing out this personality in your family portraits is key to making the experience an enjoyable one. 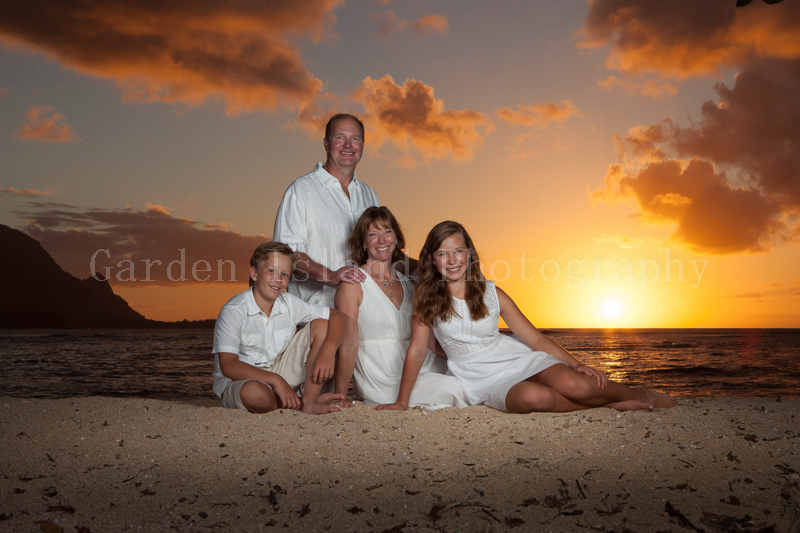 My business motto is “Great Experiences Produce Great Portraits” and I strive to give you both. 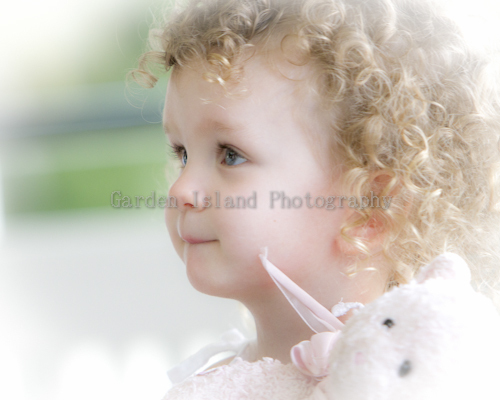 Part of being of a professional photographer is being able to be congenial, yet capable; giving the right about of guidance, without being too pushy, and making a great experience for all those involved. 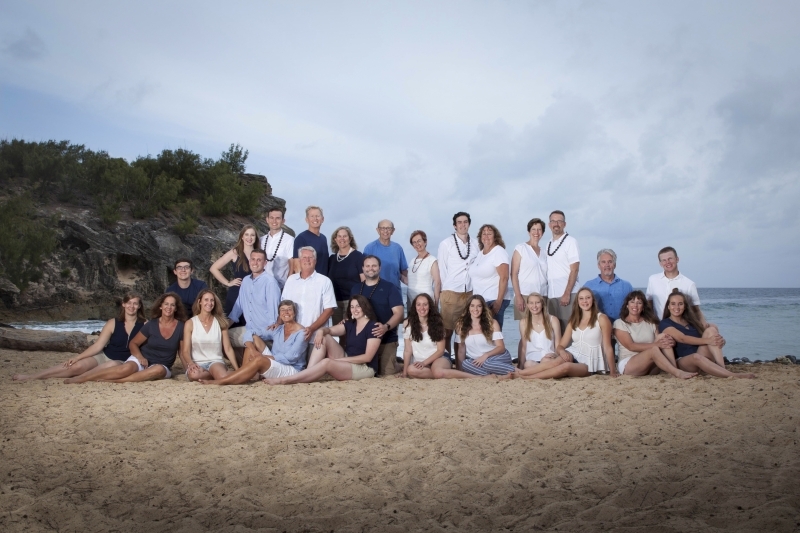 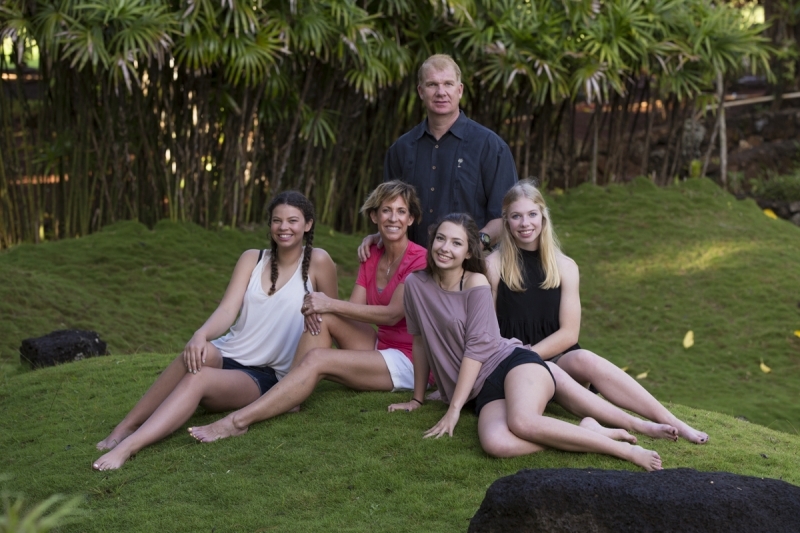 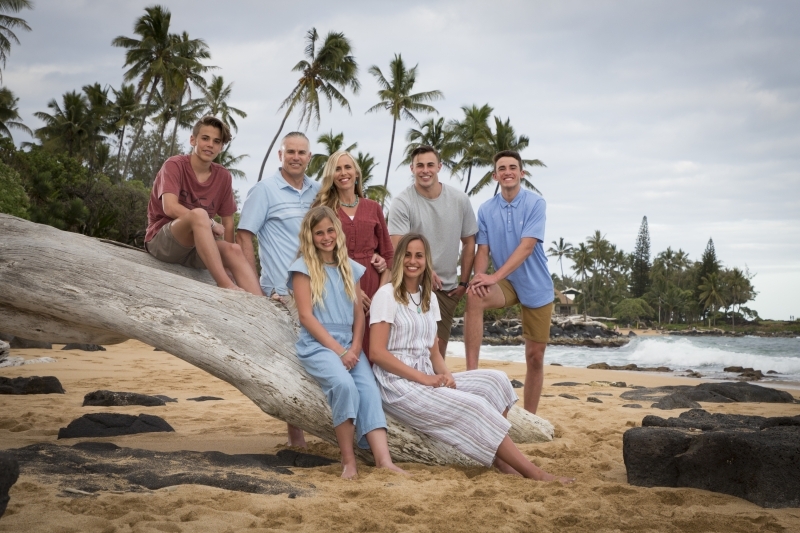 I want to get to know each of you and to capture each personality individually, as well the family personality as a whole in your family portraits here in Kauai. 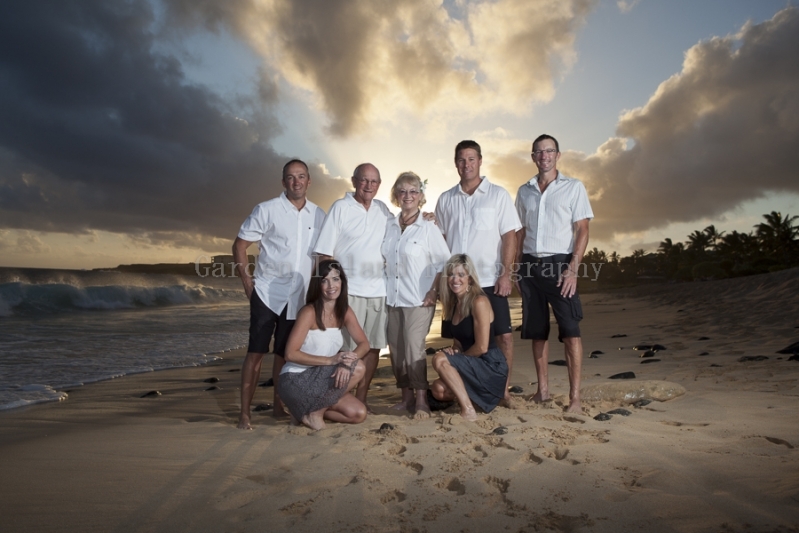 When everyone is relaxed and able to be themselves, the personalities really shine through the photos. 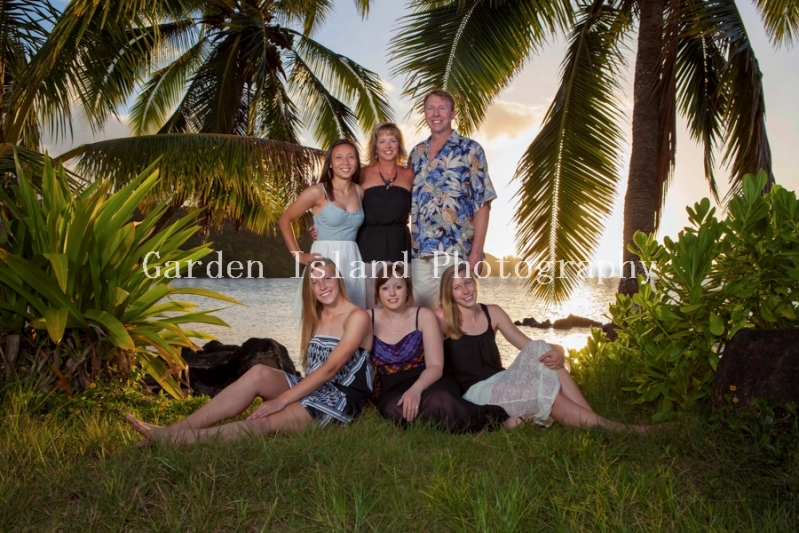 When this happens, great family portraits can happen. 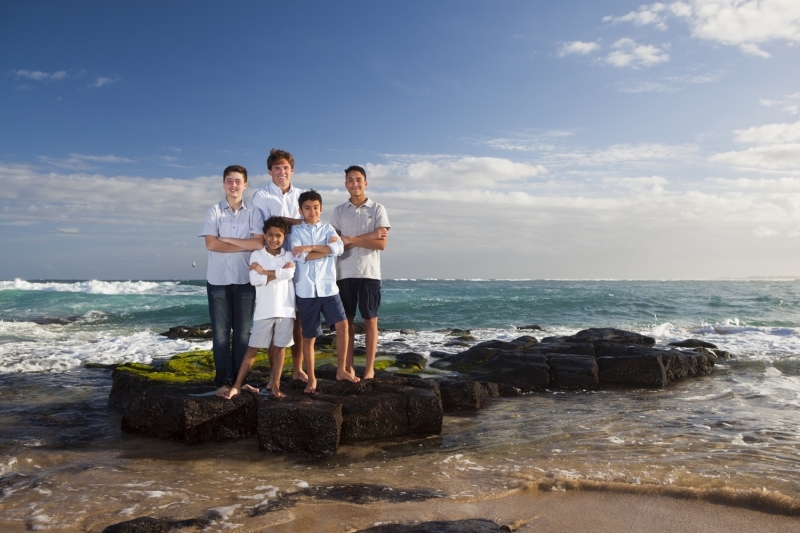 There are so many places in Kauai that are just perfect for family portraits. 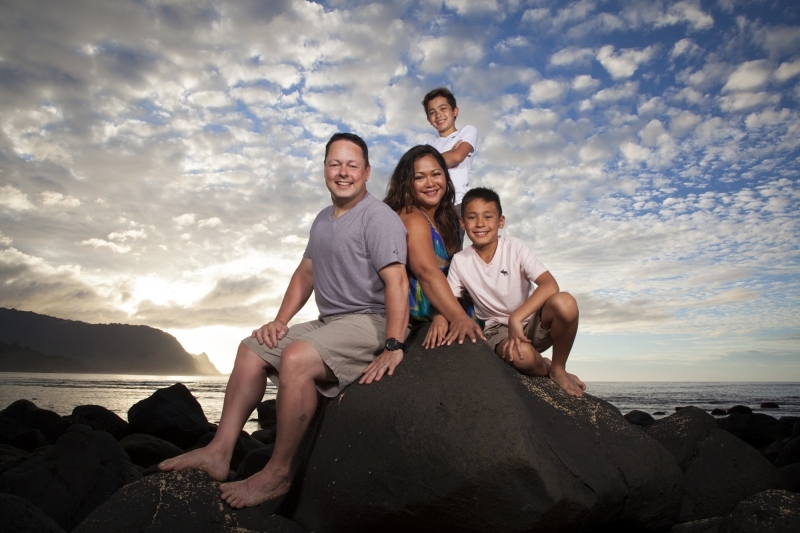 The scenic backdrops, the natural beauty, just cry out for family portraits. 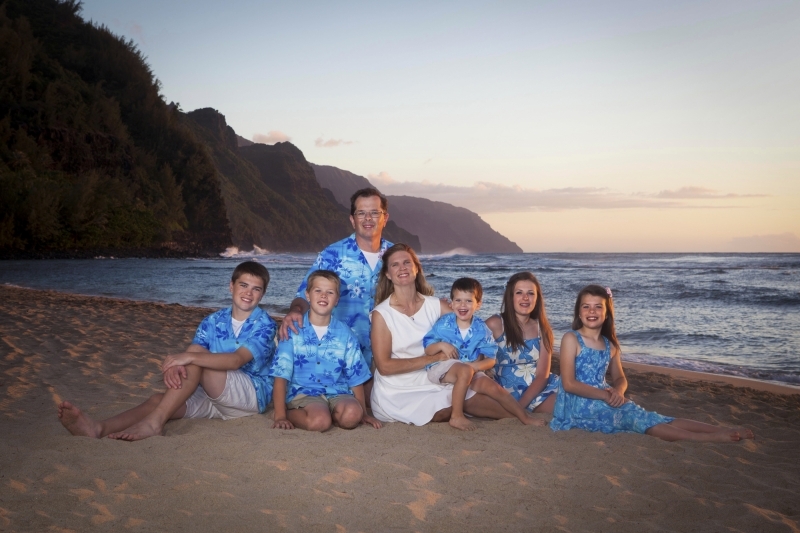 Family vacation is a great time to make lasting memories in such a beautiful location. 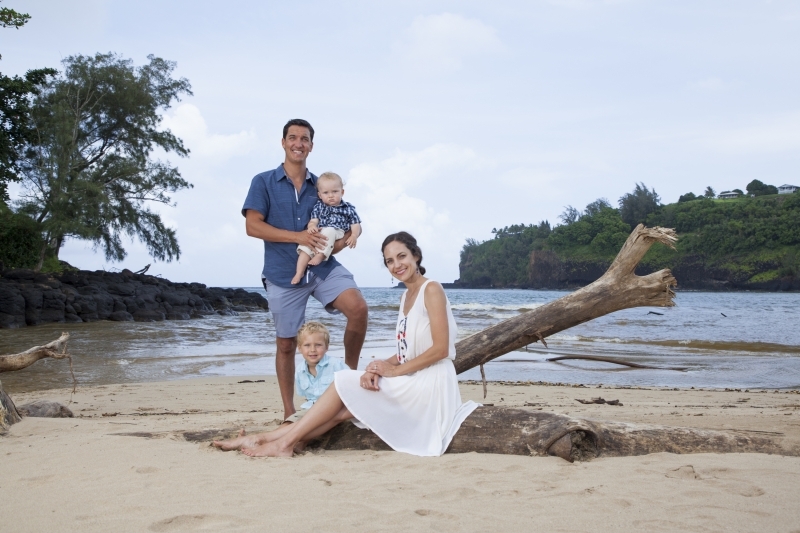 You will be able to remember the good times you had and the scenic beauty of Kauai for the rest of your life. 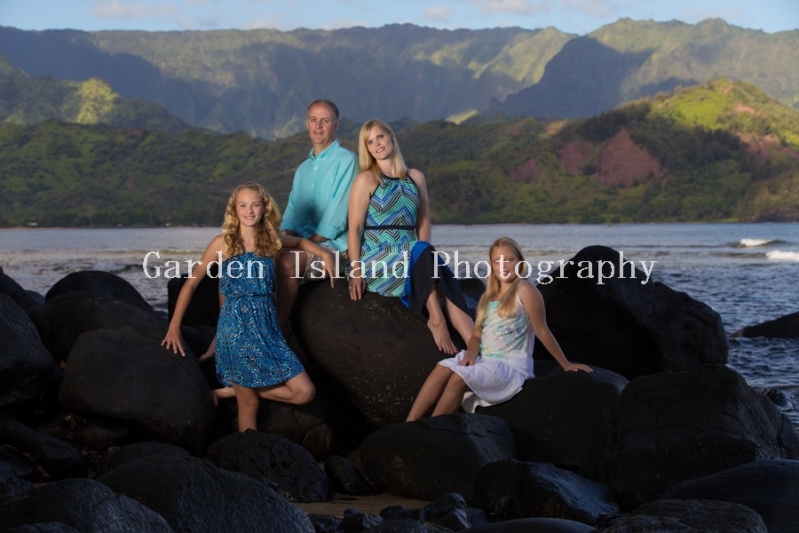 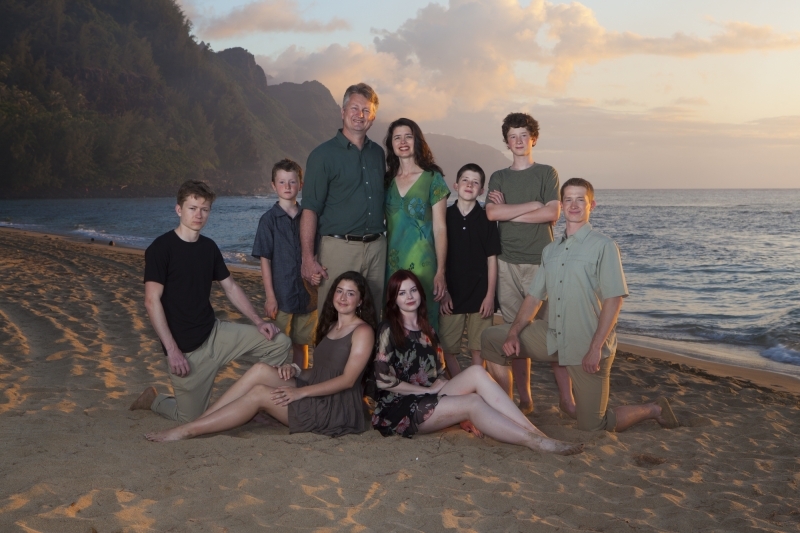 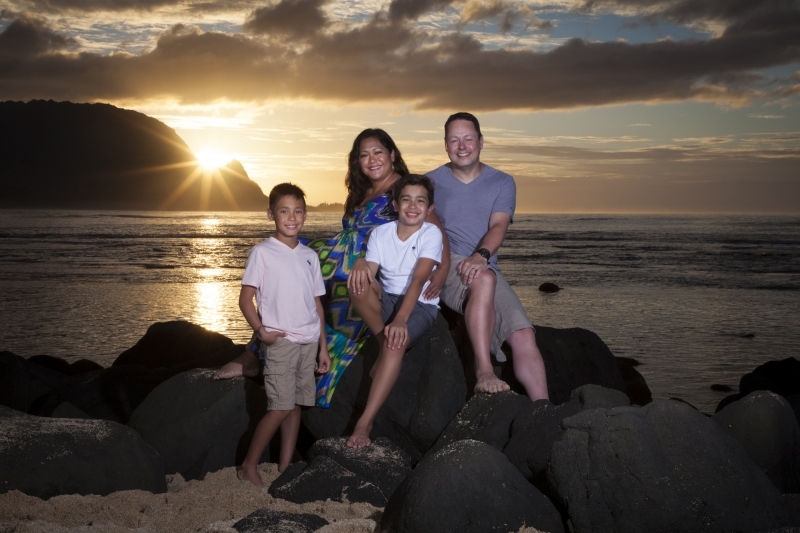 Why not make memories you and yours will cherish with professional family portraits in Kauai?